The power and lightness of this cabinet put it in a new league compared to the 8x10" cabinets from the past, which tended to be very heavy and lacked power. 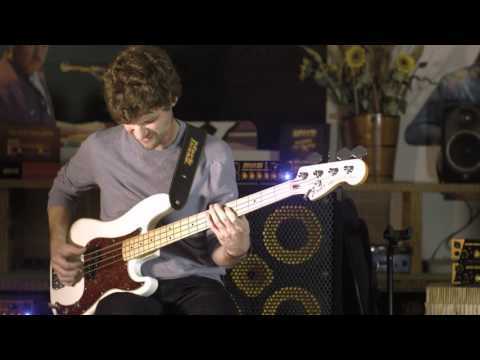 The CLASSIC 108 closed cabinet (with no bass ports) features 10" Markbass custom neodymium speakers with 1600W of power handling from only 89 lbs! The CLASSIC 108 looks vintage but it offers a wide range of tone from classic '70s to the high-end modern sounds, thanks to the 1" compression driver with custom horn controlled by the tweeter level control, allowing to extend the high-end frequency responce from 6 kHz to 20kHz! The closed cabinet design of the CLASSIC 108 CASA makes it a great choice if you want a vintage 70s sound; if you want to add a modern high-end sizzle to your sound, turn on the tweeter level control of the 1" compression driver and extend the cab frequency responce from 6 kHz to 20kHz! The CLASSIC 108 CASA has a very cool vintage design but with the benefit of new modern standard, with a long termreliability thanks to our advanced production procedures, state-of the-art testing, quality control facilities and top quality components. Michael League Masterclass in Melbourne. 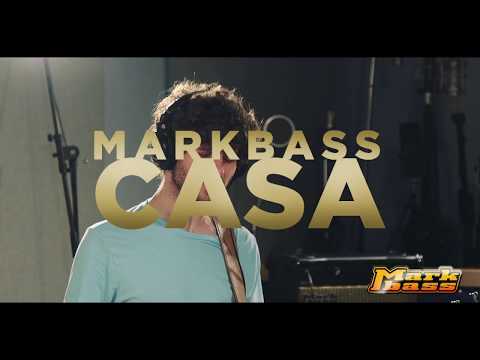 April 11, 2019, 7:40 a.m.
Michael League CASA signature series. March 1, 2018, 3:19 p.m. 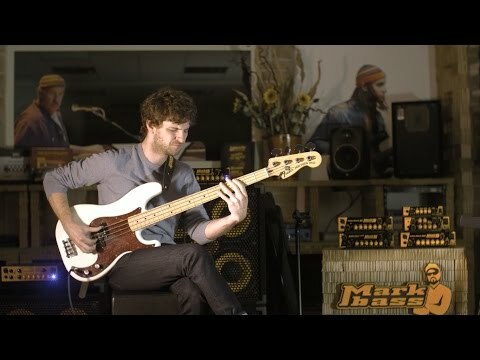 The Markbass artist of this week is Michael League! 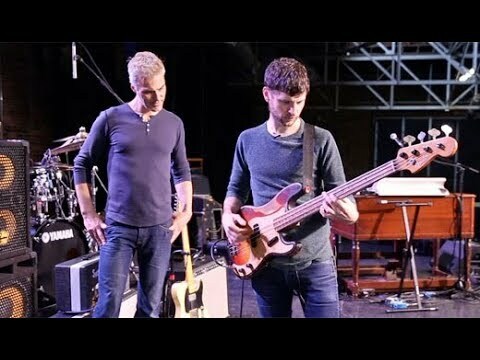 May 1, 2017, 5:37 a.m.
Markbass Artist Michael League and Snarky Puppy - European Tour 2017. 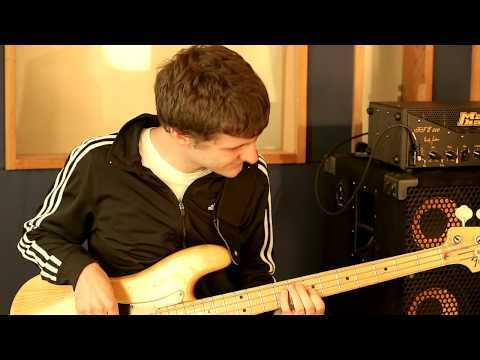 April 19, 2017, 9:35 a.m.
Best Contemporary Instrumental Album Grammy Award goes to... Snarky Puppy! 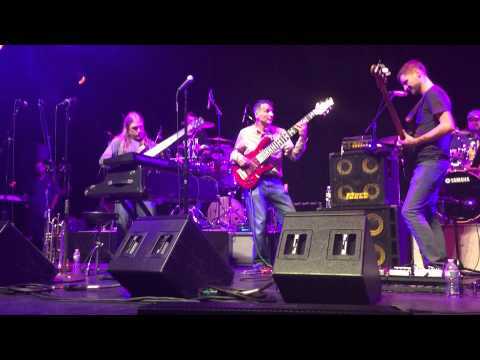 Feb. 13, 2017, 2:56 a.m.
It’s the third Grammy for Snarky Puppy... this time they won for their latest album “Culcha Vulcha” in the Best Contemporary Instrumental Album category. 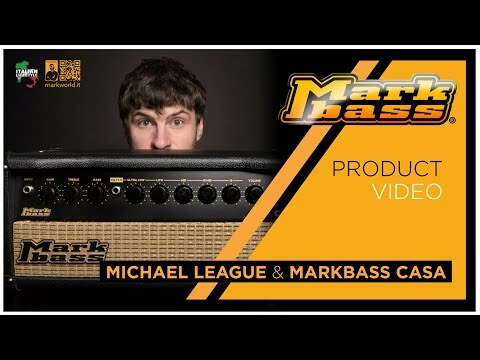 Markbass is proud to support, together with our friends at F Bass, a 6 day Ultimate Bass Camp (Mount Orford, Quebec, Canada - August 16-21) with our top-artist Michael League of Snarky Puppy. 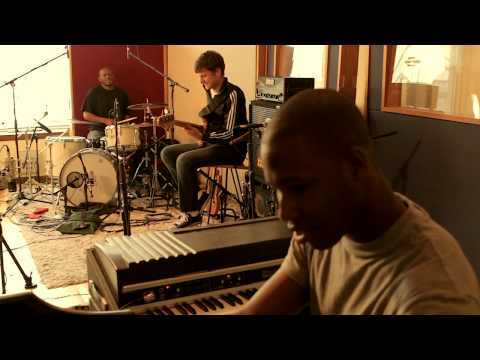 Snarky Puppy, a 10-year-old jazz band that originated in Denton, won a Grammy Award for Best R&B Performance. 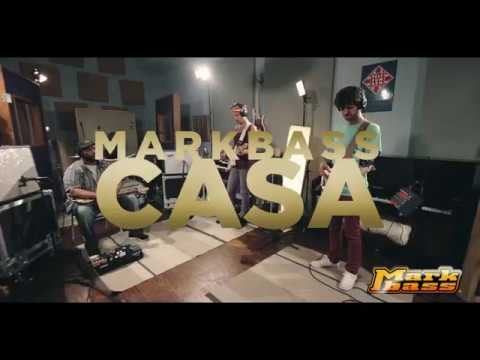 Michael League with Markbass Casa. 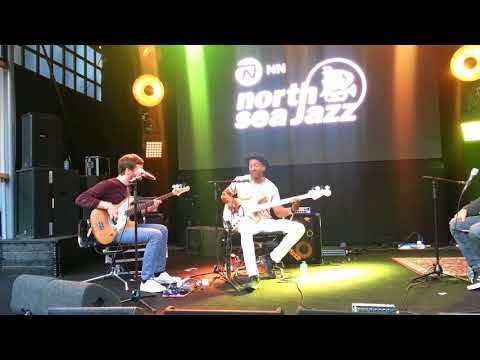 Michael League soloing on Markbass Casa. 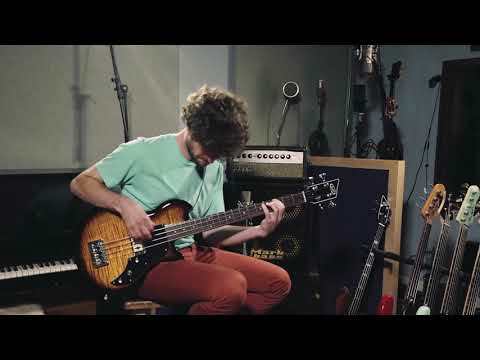 Michael League plays Jaco's "Continuum"